Home › FAQ › My family is thinking about moving to Winona. We love the outdoors. Can you tell us about living in the area and what areas are good to live in? My family is thinking about moving to Winona. We love the outdoors. Can you tell us about living in the area and what areas are good to live in? Winona is a wonderful place to live, especially if raising a family. It has a small town feel with big town resources. Outdoor recreation is very abundant for each season. 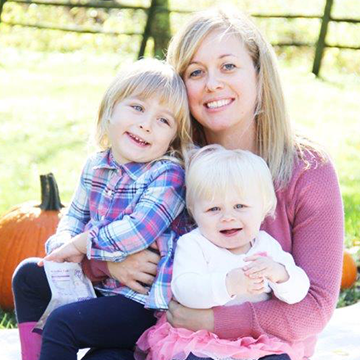 There are lots of extra-curricular activities available to families, organized events, and beautiful things to explore. It is the home to many parks within the city, with Lake Park being the largest, offering rentals of watercraft, bicycles, paddle boards and snow shoes. 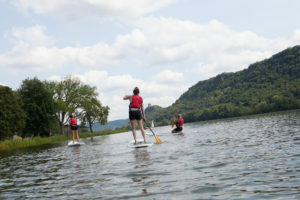 Five miles of paved paths surround Lake Winona and are popular amongst walkers, bicyclists, and runners. 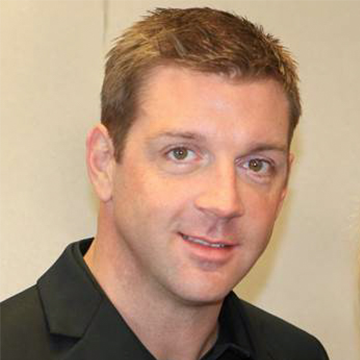 My family enjoys hiking, boating and fishing. 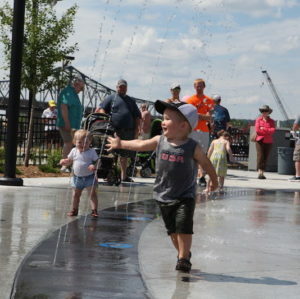 Our newly renovated Levee Park downtown has a splash pad for children to play in and plenty of seating for the public to enjoy a picnic while viewing the main channel of the mighty Mississippi River. Bluffside Park has miles of trails for hikers, mountain bikers and cross country skiing (ungroomed). Winona is home to many museums and cultural opportunities. 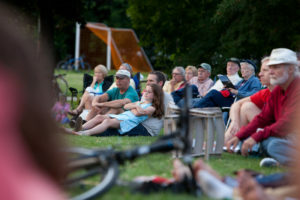 The Winona Originals, eight festivals created in Winona – from the Great River Shakespeare Festivalto the Frozen River Film Festival, are annual events that attract both locals and visitors. Visit Winona’s calendar of events is a great resource to search for things to do. Winona’s two universities offer both athletic and arts events that are open to the public. The Winona State University landscape arboretum is designated as a “tree campus” and Saint Mary’s University has hiking and cross country ski trails. 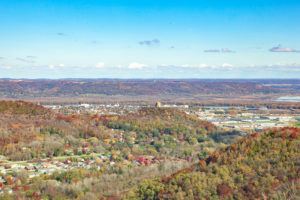 Winona is known as an “Island City” with the core of the community living on the “island.” The neighborhoods include both historic Victorian homes and more modern homes. Because of less land available in the city, newer homes and neighborhoods are being developed in outlying valleys and atop the ridges of the bluffs. Where can I go ice skating? What are guidelines for having outdoor celebrations or events at a city park?